Find in these pages our last news and publications. 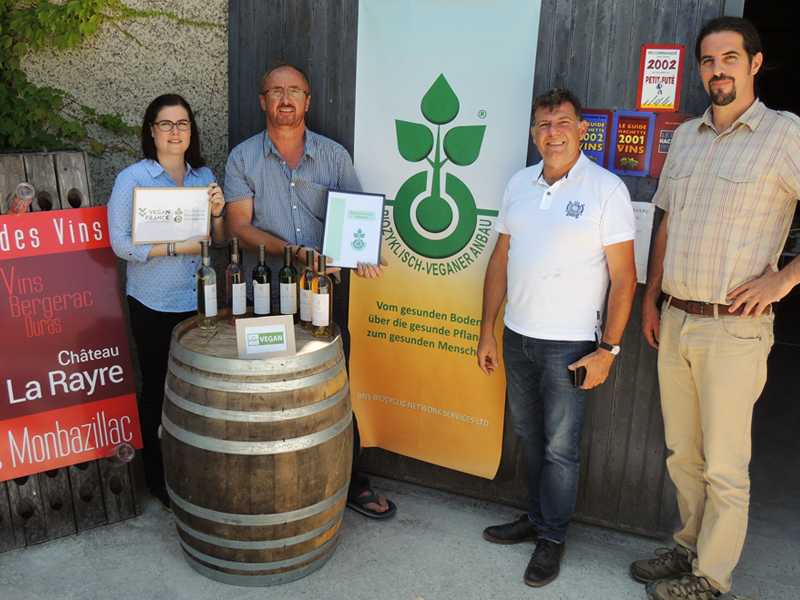 Come and meet us at our stand at the Organic International Trade Fair Natexpo Paris. 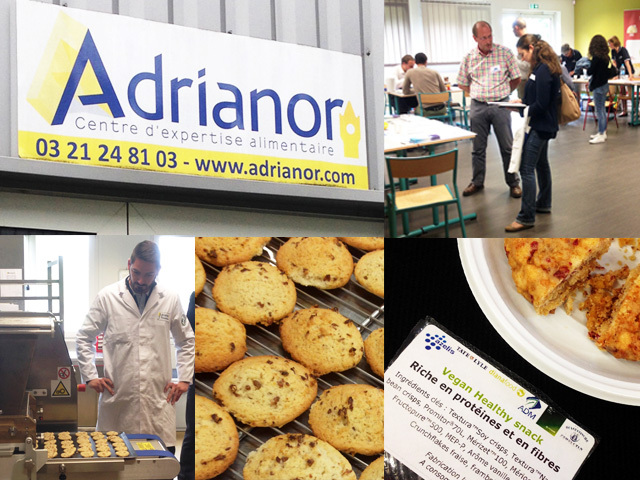 Conference on the topic VEGAN: OPPORTUNITIES OF THE VEGAN MARKET, MARKETING AND CERTIFICATION at the ADRIANOR center in Arras, France. May this year give you the opportunity to realize your dreams, to love as if there was no tomorrow and to smile unconditionally. 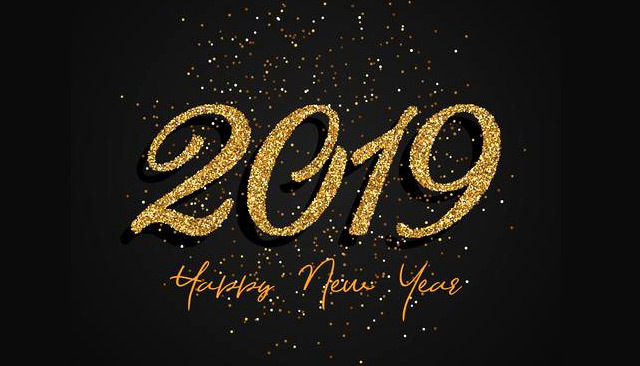 Happy New Year to all! EVE is the official 2019 partner of the PONDATION DE FELICIE animal sanctuary, founded by Lisa Roche, vegan activist in Eure et Loir. 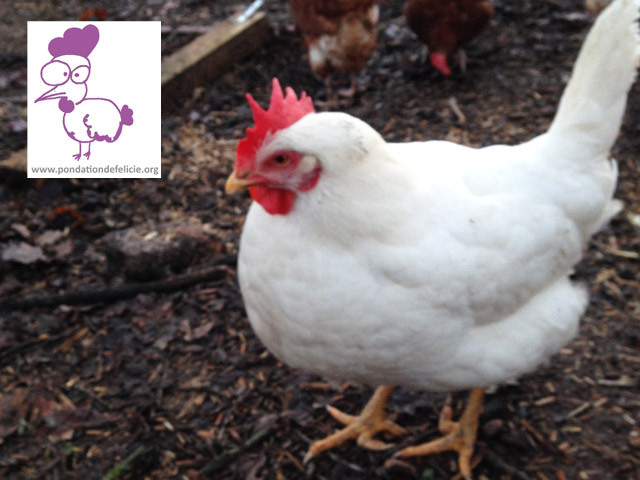 This shelter based in Le Mesnil Thomas collects hens for slaughter and offers them the possibility to continue their lives at the shelter or with host families who undertake to respect them and give them good housing conditions. On 17 and 18 October 2018 at the Louvre carrousel. 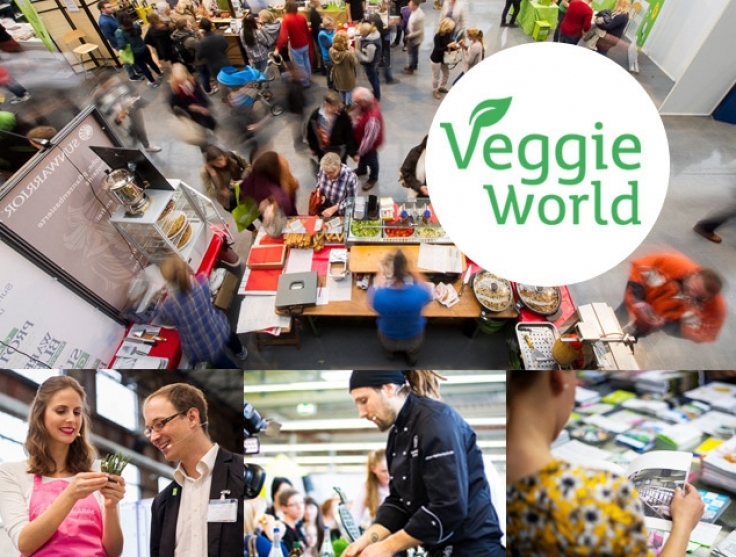 Come and meet us at our booth at the VeggieWorld show dedicated to the vegan way of life. 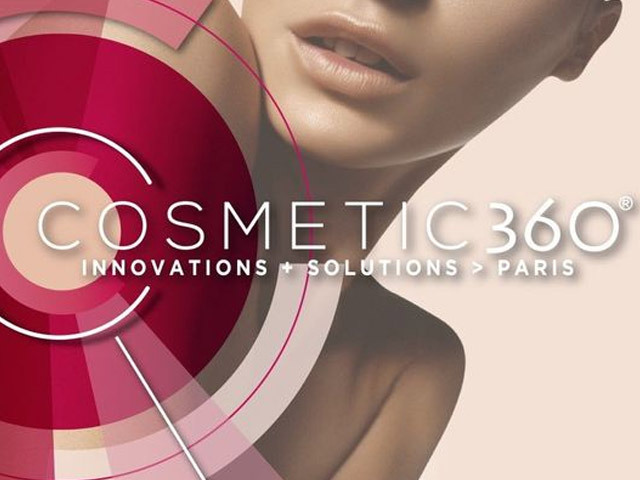 On 23 and 24 September 2018 at Lyon Eurexpo, France. 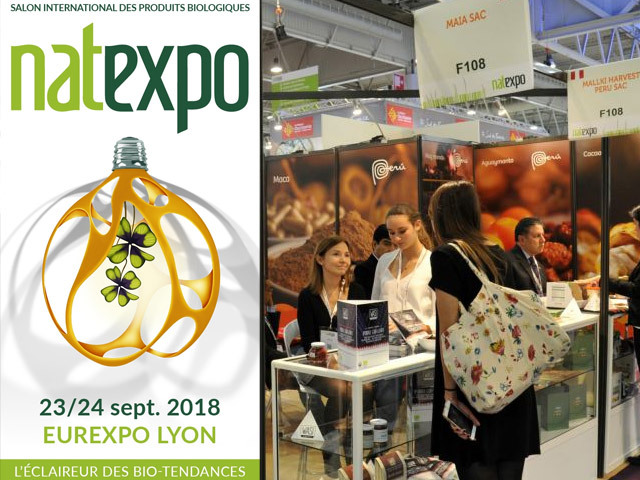 Come and meet us at our stand at the organic trade fair at Natexpo Lyon. 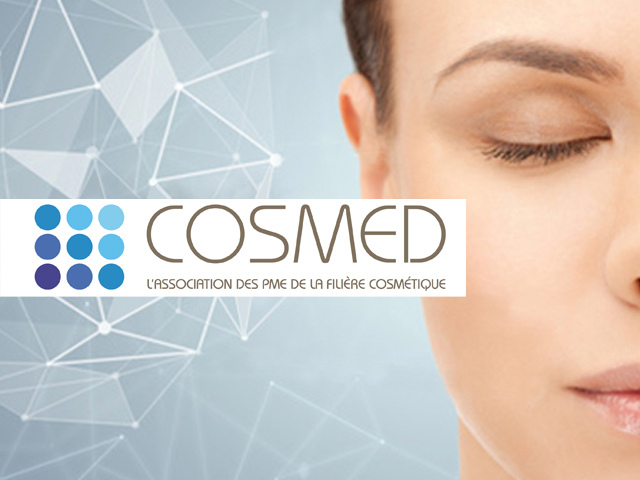 Conference on the EVE VEGAN certification of cosmetics in partnership with COSMED, the association of SMEs in the cosmetics sector (Aix en Provence). 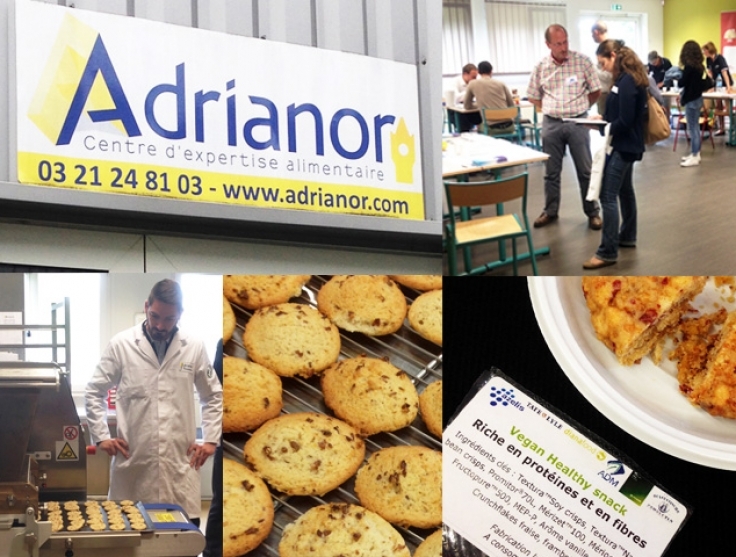 Conference on vegan certification in partnership with ADRIANOR (Centre de Ressources Technologiques pour les entreprises agroalimentaires).